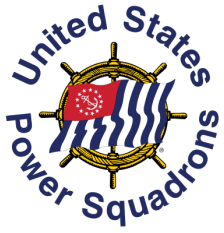 The Mid Illini Sail and Power Squadron is a US Power Squadron from District 20. 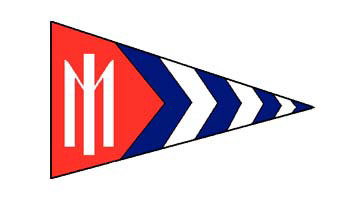 The Mid Illini Sail and Power Squadron was formed in 1975. We are one of the 17 squadrons in Illinois, NW Indiana and SW Wisconsin. A large part of USPS is the educational program. We have a long history of success with our educational activities. 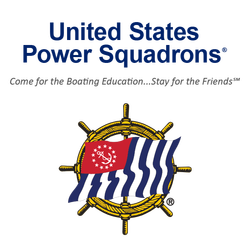 The Mid Illini Sail and Power Squadron has earned the Educational Achievement award multiple times. The Prince Henry award was earned in 2014 and in the late 1980s. Most recently our Education Officer was recipient of the 2015 USPS Chapman award at the national level. 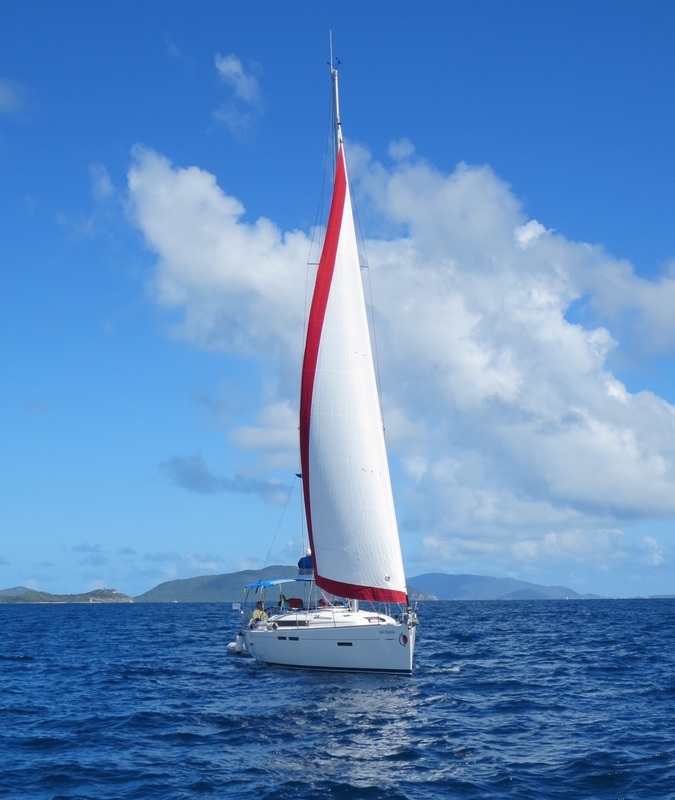 Monthly social events include potlucks or a restaurant night out, chili cook-offs, speakers on a wide variety of topics related to boating (or not), white elephant auctions, bingo, wine and cheese parties hosted in a member’s home at Christmas time, etc. Boating season events were focused around Cruise and Rendezvous, and monthly social events allowed us to ‘talk about boating’ during the non-boating season.